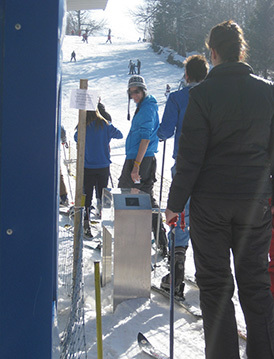 The entrance of Bulgaria Capital Ski resort installed CMOLO waist-high rotor turnstile CPW-311BS integrated with scenic ticketing system. 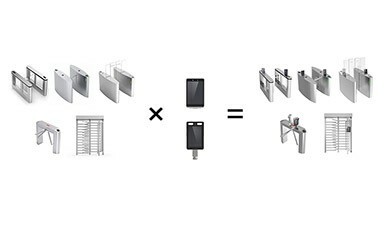 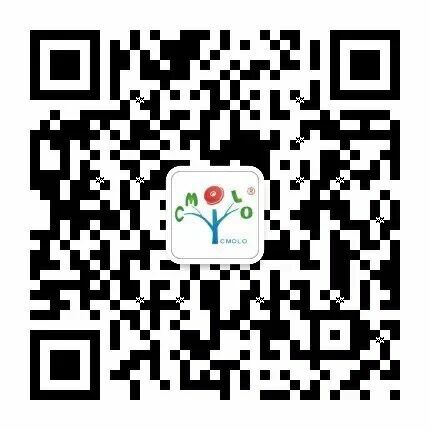 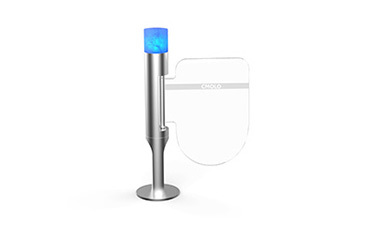 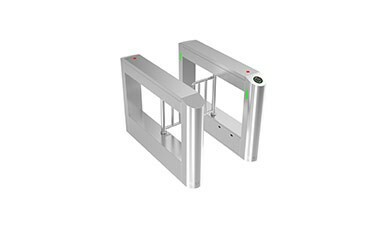 According to the feature of ski resort’s ultra low temperature, we have specially added the low temperature resistance function to ensure the rotor turnstile can work normally even under -20℃. 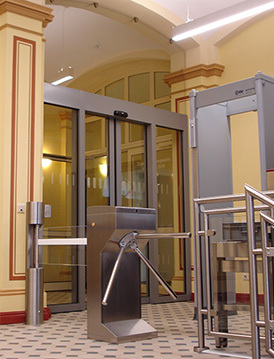 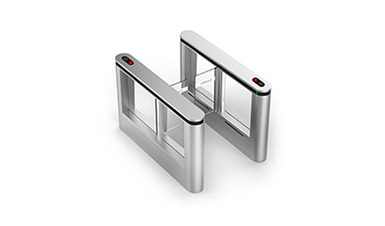 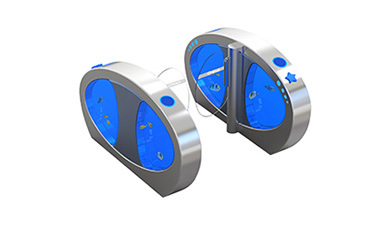 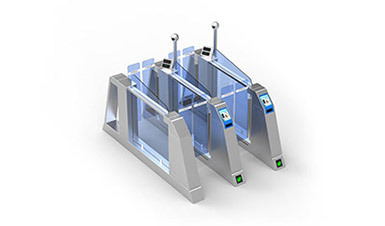 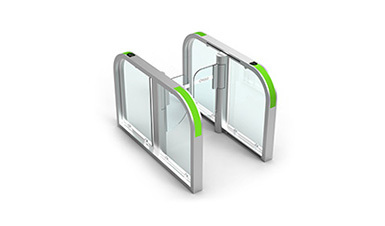 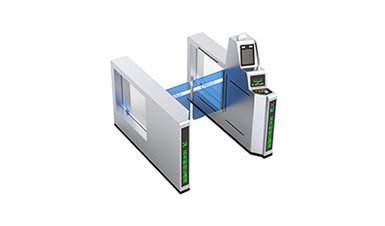 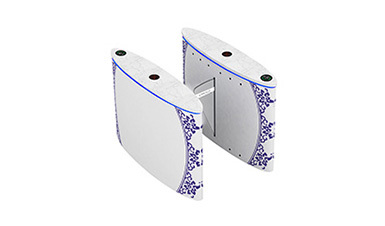 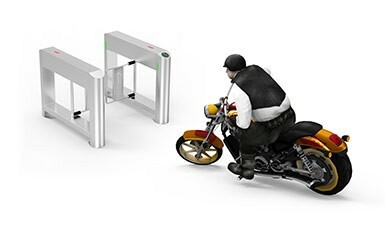 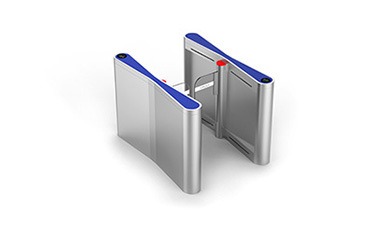 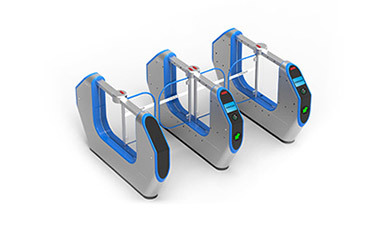 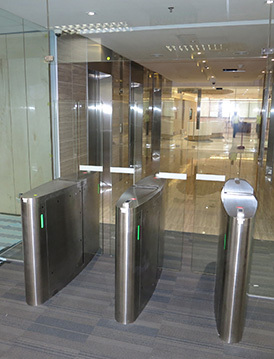 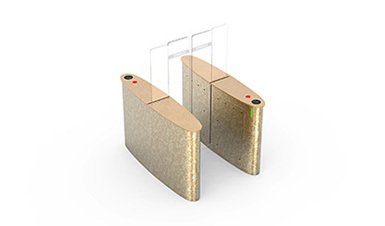 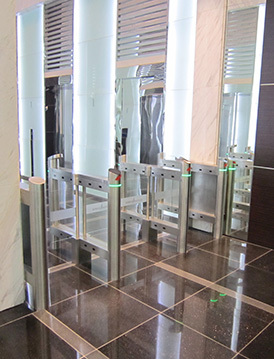 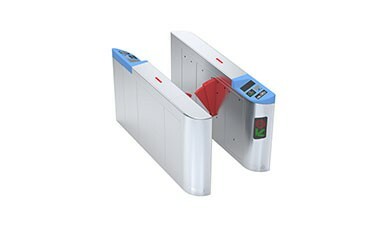 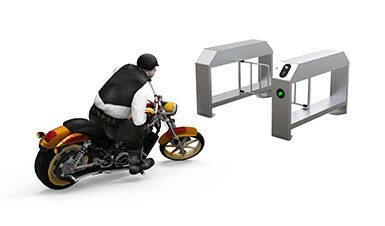 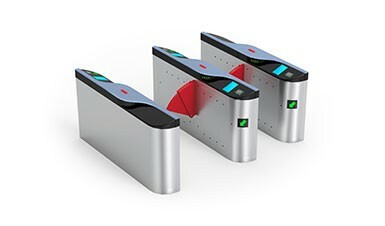 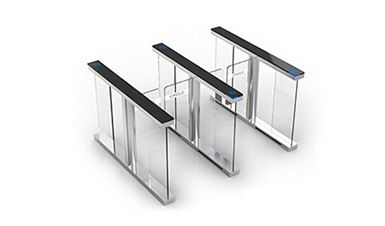 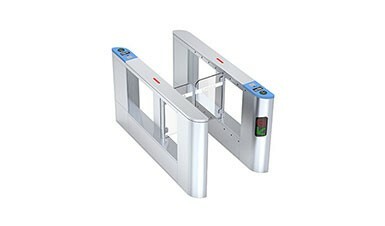 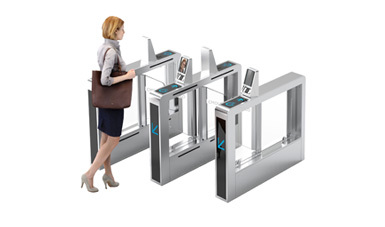 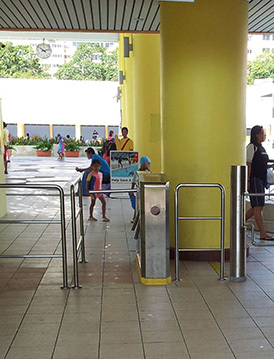 In addition, the rotor turnstile is integrated with ticketing system and can check with paper ticket or electronic ticket to greatly improve visitors’ passing experience.